The Sow's Ear's, set at the edge of a meadow, with grand views of all of Franconia Notch, with Cannon on the right and Lafayette on the left. 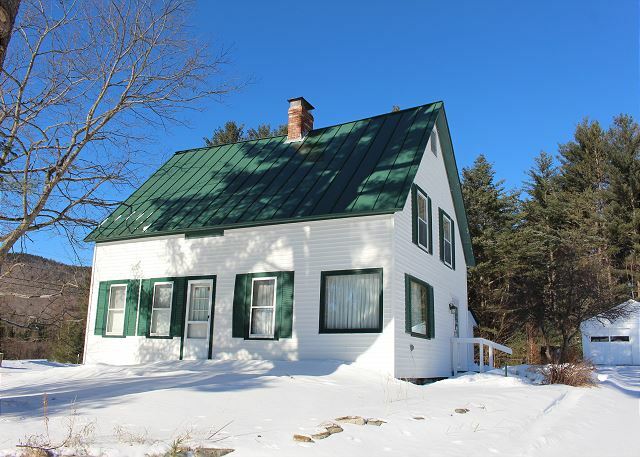 Four bedrooms, 2 baths and lots of room for family and friends. The White Mountains await! 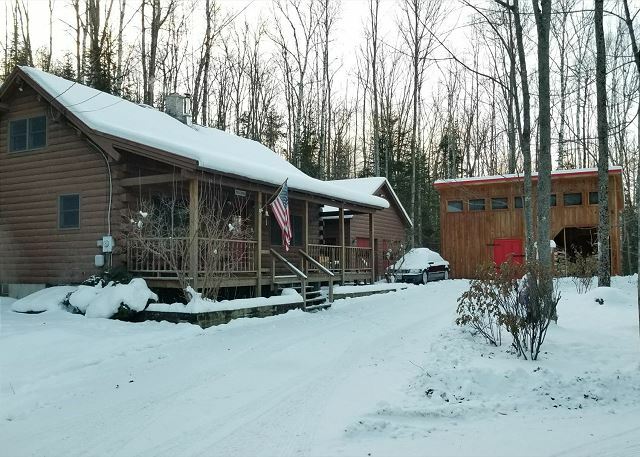 "The Big Mer Cabin", a 3 Bedroom, 2 Bath with a Loft Deluxe Quality Log Home located less than 2 miles from Littleton Town Center, 10 minutes to Cannon Mountain's Base Lodge and mere steps to the snowmobile corridor, this property is so central to it all. 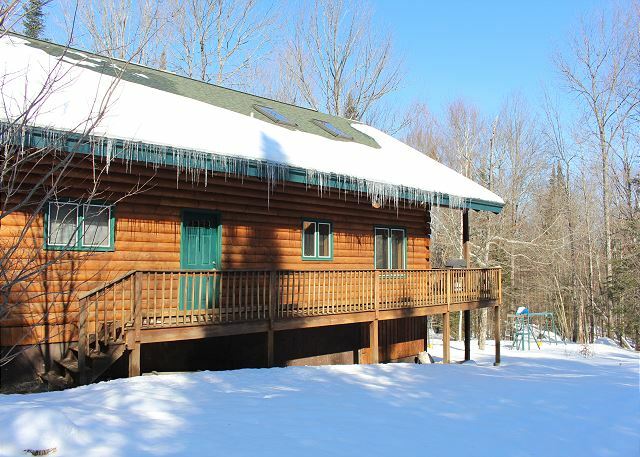 Four bedrooms, 2.5 Baths, with grand views of NH's White Mountains, this top quality, fully equipped vacation home welcomes up to 12 guests, and is sure to make you all very comfortable throughout your Franconia Notch Vacation. Call to book today! 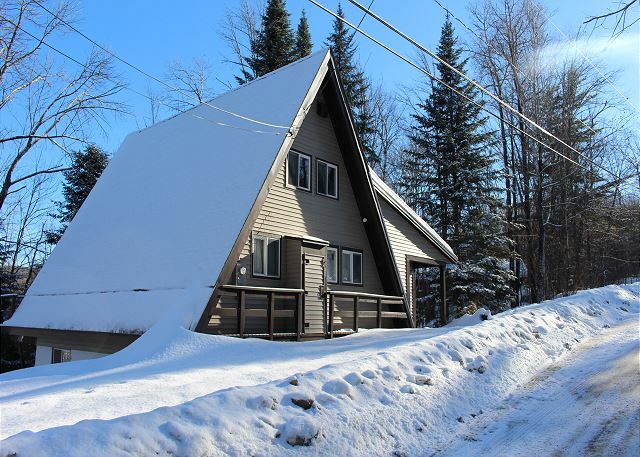 A new White Mountain Rental close to Cannon Mountain & Bretton Woods, and under 1 mile from I-93, yet still so secluded. 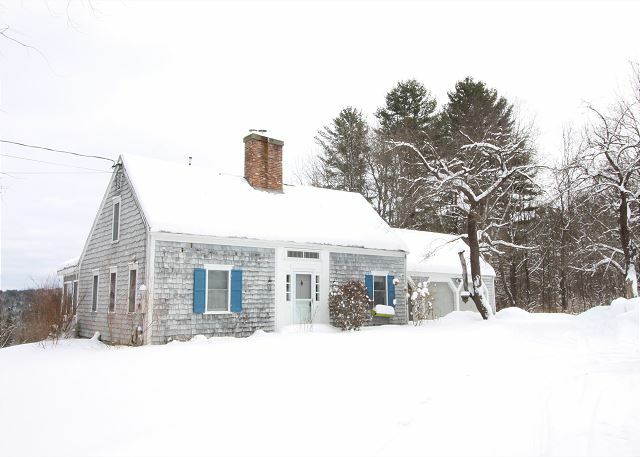 This 3 bedroom, 2 bath, sleeps 6 in great New England styled comfort. Available for a 4 month winter rental. Call us today! Available for the 2017-2018 Winter Season! 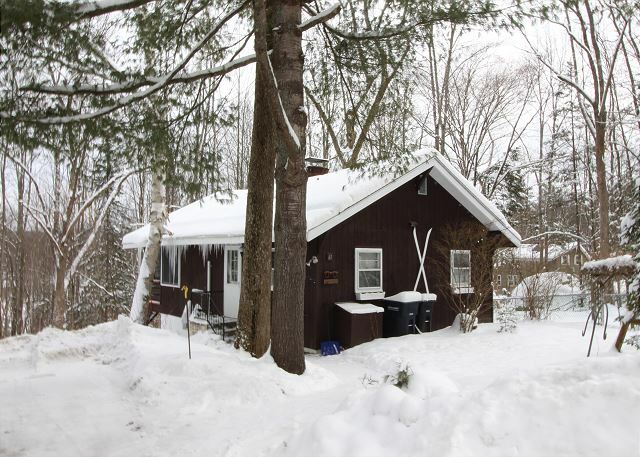 Offering 3 Bedrooms, 2 Baths with Sleeping for 6-8 guests while allowing pets and in an easy access location, this chalet will become your favorite retreat for your winter weekends and then some.